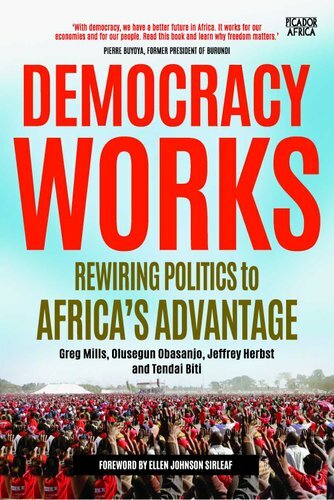 Democracy Works asks how we can learn to nurture, deepen and consolidate democracy in Africa. 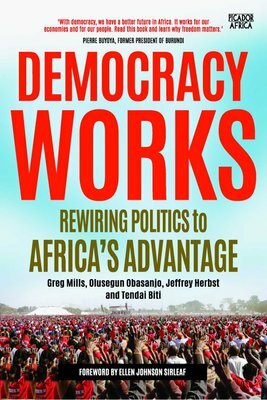 By analyzing transitions within and beyond the continent, the authors identify a 'democratic playbook' robust enough to withstand threats to free and fair elections. However, substantive democracy demands more than just regular polls. It is fundamentally about the inner workings of institutions, the rule of law, separation of powers, checks and balances, and leadership in government and civil society. It is also about values and the welfare and well-being of its citizens, and demands local leadership with a plan for the country beyond simply winning the popular vote. This volume addresses the political, economic and extreme demographic challenges that Africa faces. It is intended as a resource for members of civil society and as a guide for all who seek to enjoy the political and development benefits of democracy in the world's poorest continent. Finally, it is for donors and external actors who have to face critical decisions--especially after ill-fated electoral interventions such as Kenya 2017--about the future of observer missions and aid promoting democracy and good governance.